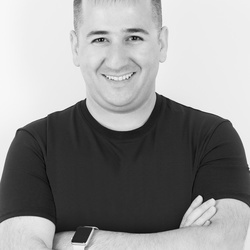 I am Isa Aydin and I have been working in the field of commercial photography for over 16 years now with 10 years’ worth of paid professional photographer experience. My romance with photography began as a hobby. I voraciously read books and magazines on photography and anything related to it. Aside from being self-taught, I augmented my knowledge by watching other highly experienced photographers and videographers do their thing. With the onset of the internet, I have checked out Google and YouTube videos on photography and videography. I have trained under famous bigwig photographers and film directors. One favorite person that I have worked with on an interior design photography assignement is the well-known Sydney based photographer Geoff Lung. He introduced me to the world of interior photography which consequently became one of my forte.